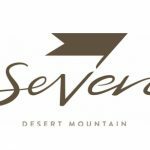 Desert Mountain is close to completing construction of their 7th golf course, aptly named “Seven”. I drove by the construction site this morning and the course already has beautiful green grass installed. Seven is unique at Desert Mountain because it will be cool season turf. This means that the course will be green year-round, with no need for reseeding. This adds approximately 40 days of play to the course. Desert Mountain is also finishing off the clubhouse. Both the clubhouse and golf course are expected to open by end of March. 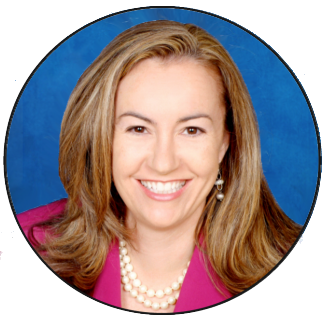 I am looking forward to the grand opening celebration. 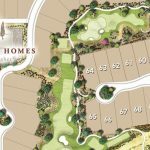 Seven will feature 164 homes and condos, around the new par 54 course. There are 3 builders involved in the project. Cullum Homes is building the largest homes. 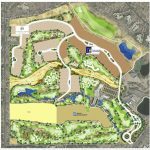 Several of the premium lots offered by Cullum will have the Renegade Golf Course to the back and the Seven Golf Course to the front. Camelot is building the mid-size single family homes. Family Development will be building the stacked-flat condominiums. You can review more information about Desert Mountain Seven on our website. 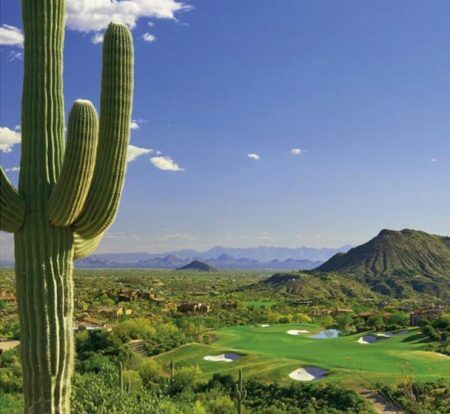 We have also just updated our Scottsdale golf club comparison chart, if you would like to compare Desert Mountain to other clubs in town. 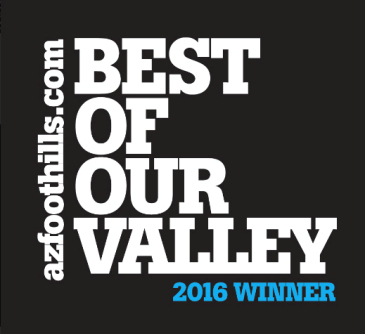 Feel free to reach out with any questions about any of the golf communities in Scottsdale. 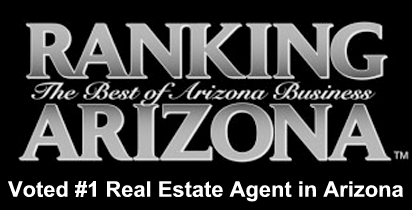 I represent clients throughout Scottsdale.